Joolz Day Tokyo Limited Edition - gorgeous Japanese design out soon! Joolz Day Tokyo Limited Edition – gorgeous Japanese design out soon! Lush new wheels, limited edition, all black with a few design surprises – it’s the brand new Joolz Day Tokyo Limited Edition and Australia is one of the lucky countries to be receiving stock! It’s an ode to the mystique and beauty of Japanese aesthetics. 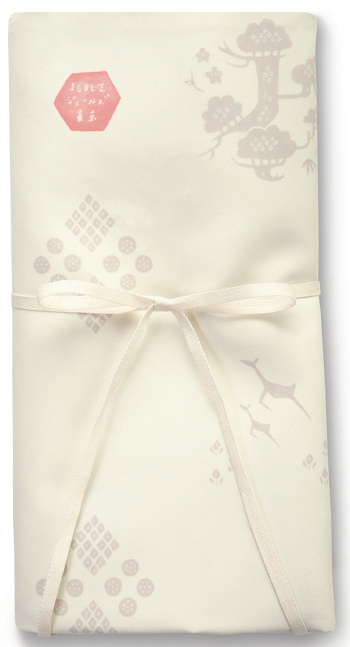 The pretty custom Tokyo fabric, designed by Hiyoko Imai in collaboration with Joolz, contains symbols which carry great meaning, like the young deer, considered messengers of the gods and symbolising purity. 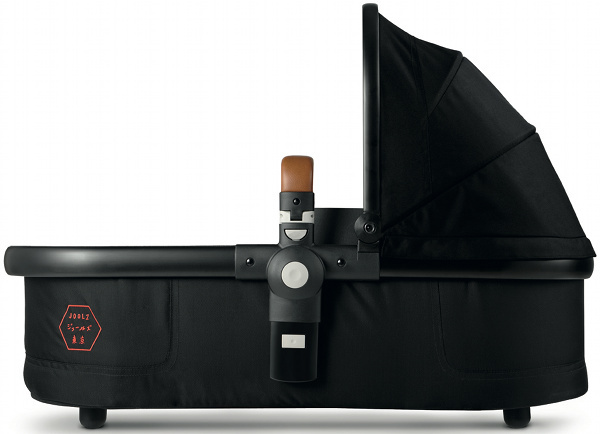 We’re loving the gorgeous red seal designed for the black outer shell of the cot, seat and footmuff. Also custom designed, it represents the year 2013. To give the pattern more depth, Hiyoko Imai painted her figures with watercolour, for a beautiful future and happiness. To illustrate this, she used a pine tree for youth and a long life. The bamboo stands for power and the plum for beauty and optimism. Owners of this outstanding Joolz edition will also receive a Furoshiki; this Japanese wrapping cloth can easily be used in different ways: a bag, a sleep cover or a blanket. The handlebar and safety bar are made of brown leatherette with a gorgeous red stitching line. 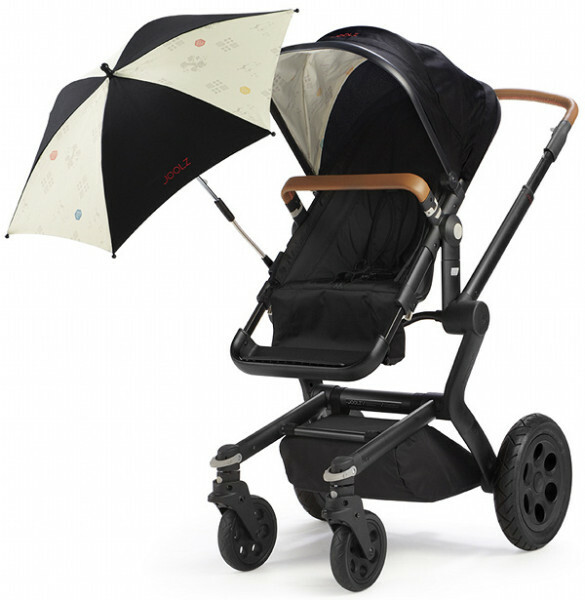 The Joolz Day Tokyo edition is offered as a complete package including the chassis, seat, cot, grocery basket, raincover, sleeping bag and specially designed parasol and furoshiki. Limited edition and on sale as of February to March 2013 from Minimee.